Thanks for giving me the day off yesterday. Today we are back at it with the first Monday Tuesday of the month and our All In post. 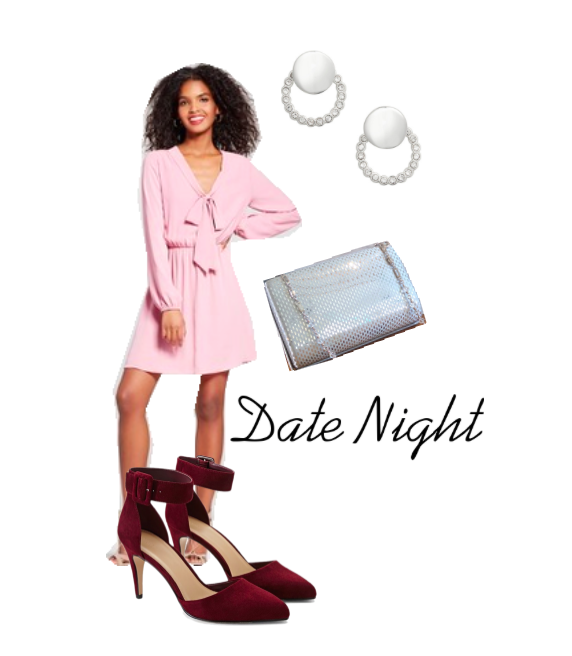 Let's get ready for date night for under $100.